When it comes to buying custom furniture in Mississauga, Divano is the most trusted name. We specialize in creating unique pieces such as dining sets, tables, sofa sets, light fixtures and furniture items inspired by Turkish décor. We have an exciting range of classic, modern and contemporary pieces to match trending décor styles. With our excellent workmanship and attention to detail, we create superior quality items according to your needs and tastes. Whether you’re looking forward to buying a specific kind of sofa set or want to give a unique look to your home décor, trust us to get customized pieces for the best prices. 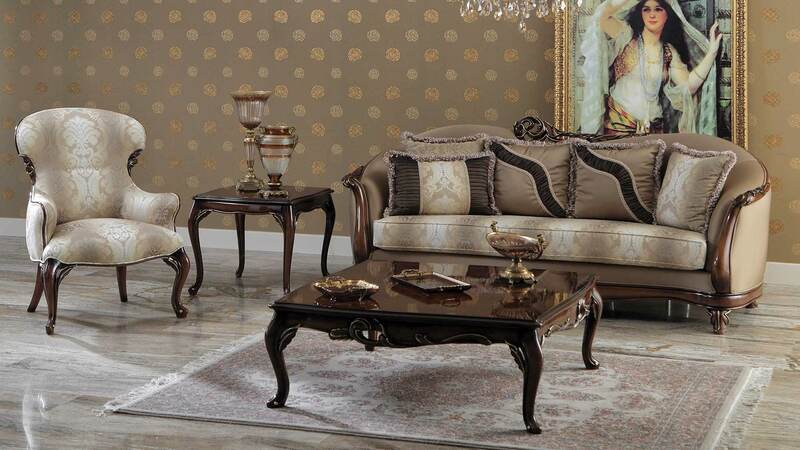 Visit our custom furniture store in Mississauga and have a look at our exclusive collection. When ordering custom made furniture, you need to be very careful. It is a great opportunity to feel like a product designer but there is a risk of things going haywire. So, follow these useful tips when making the purchase. Our team specializes in creating products to meet your expectations without compromising on quality and durability. We encourage our customers to add a touch of their own uniqueness to their furniture collection with our products and services. Contact us to freshen up your home décor with custom-made furniture pieces from our Mississauga store. Simply buying luxurious custom furniture from Mississauga’s most trusted store will not ensure their durability. You need to maintain them properly. The following tips will help you take care of your customized pieces. If you want to learn more about the upkeep of your custom furniture pieces, then contact our team at (905)-607-7747.